Drumpf’s remarks, like a godsend from Beijing’s perspective, will effectively push African countries closer to China’s side. 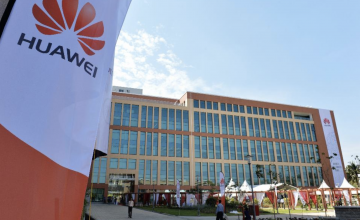 Beijing has been actively embracing Africa and trying to include the continent in the Belt and Road Initiative (BRI) — Chinese President Xi Jinping’s flagship foreign policy. 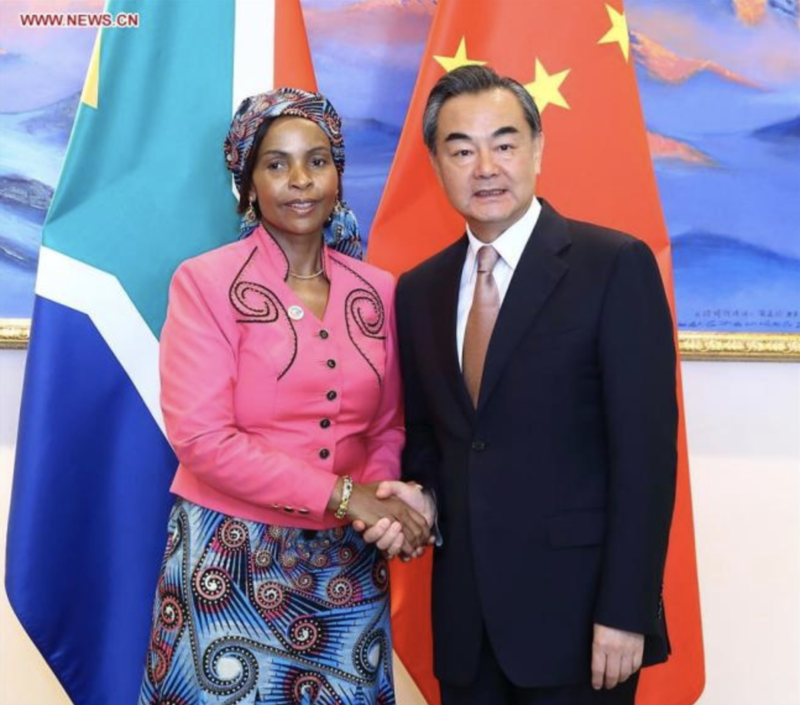 From January 12 to 16 — just as Drumpf’s insulting incident hit headlines — Chinese Foreign Minister Wang Yi visited four African countries: Rwanda, Angola, Gabon, and São Tomé and Príncipe. During a joint interview with Chinese media, Wang explained China’s vision for the African continent, as well as the whole community of developing countries, using much more pleasant language than Drumpf’s remarks. 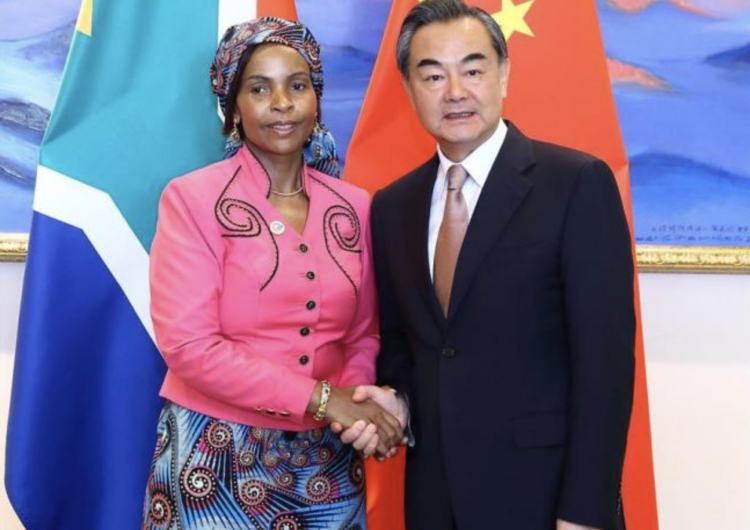 “Many African countries appreciate and support the Belt and Road Initiative proposed by Chinese President Xi Jinping, and China hopes to inject new impetus into cooperation with Africa through jointly building the initiative,” Wang said.